They work in care homes, they are youth mentors, they campaign on sexual violence: they are all women whose lives inspire others to be stronger, to be empowered. 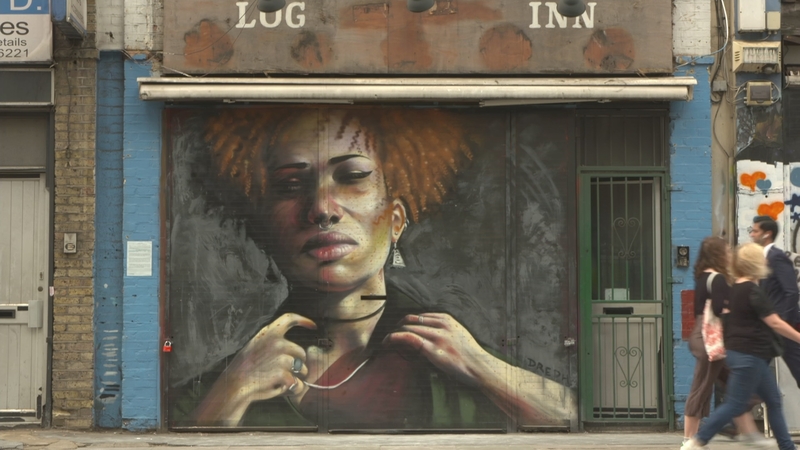 Now the street artist Neequaye Dreph Dsane has set out to celebrate black British women with his latest project You are Enough: painting huge images on walls across London. The 43-year-old Ghanaian artist says he’s paying tribute to ordinary women – who are doing extraordinary things.